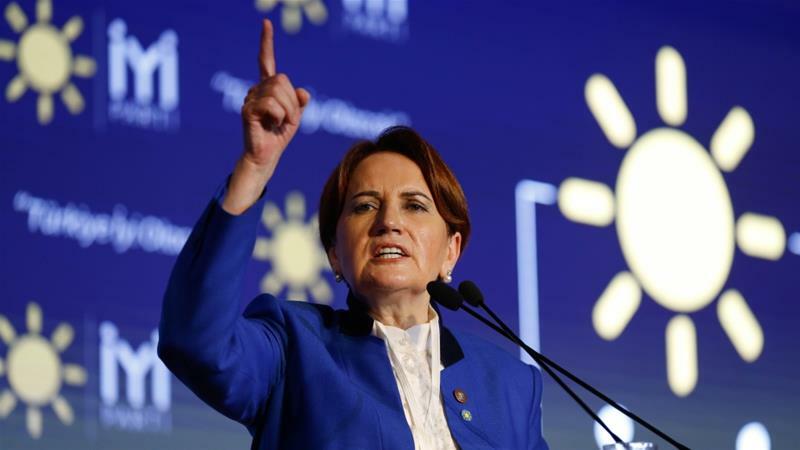 Good (Iyi) Party, launched in October by Meral Aksener, is eligible for June 24 parliamentary and presidential polls. Turkey’s Supreme Election Board has confirmed that the recently formed Good (Iyi) Party is eligible to participate in the country’s upcoming snap elections. Prior to Saturday’s announcement, debates over whether or not the party would be able to take part in the June 24 vote had flooded Turkish media, amid questions over whether it might fall foul of complicated rules suggesting it must have held its first congress at least six months before an election.